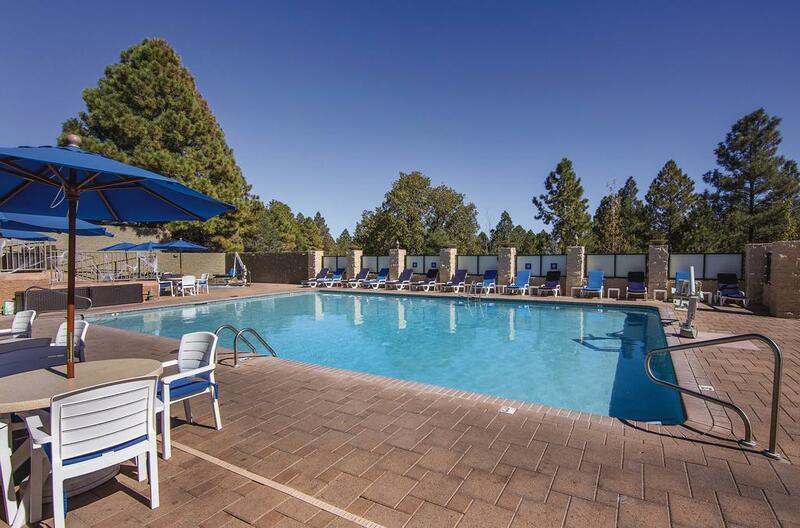 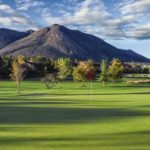 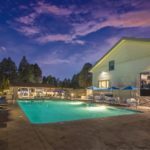 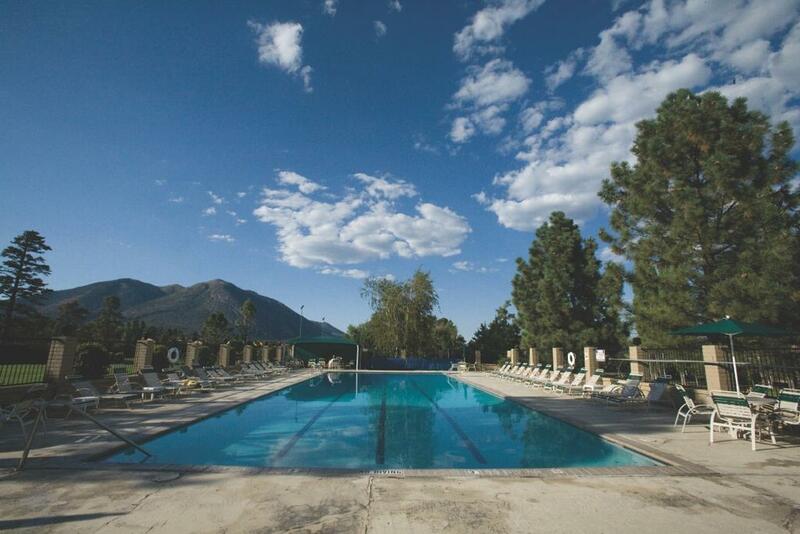 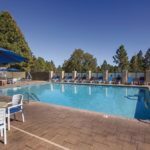 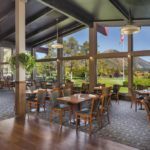 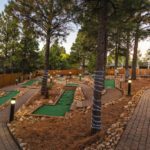 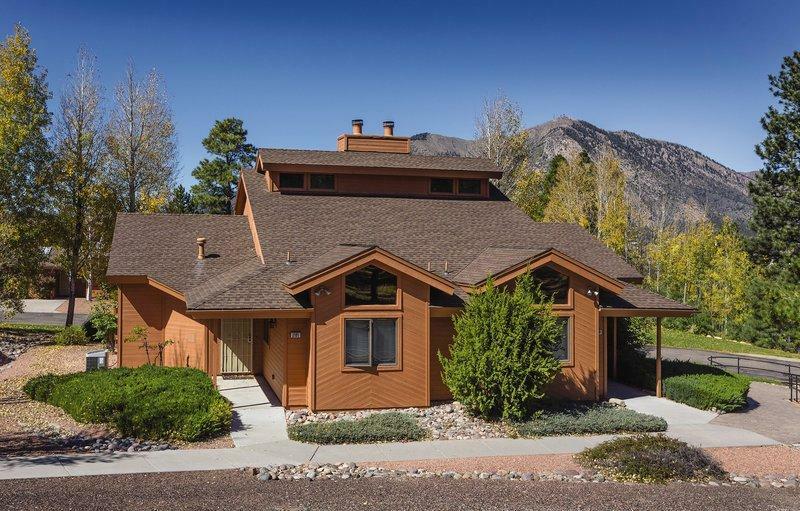 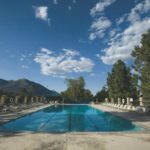 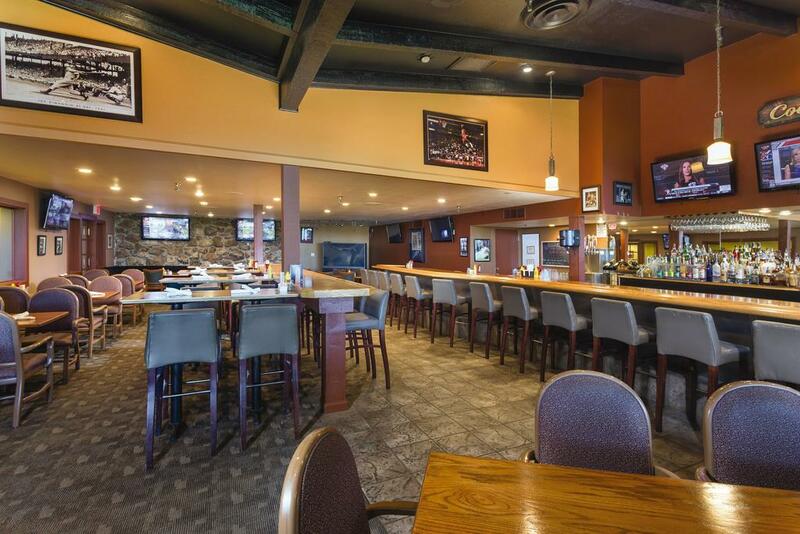 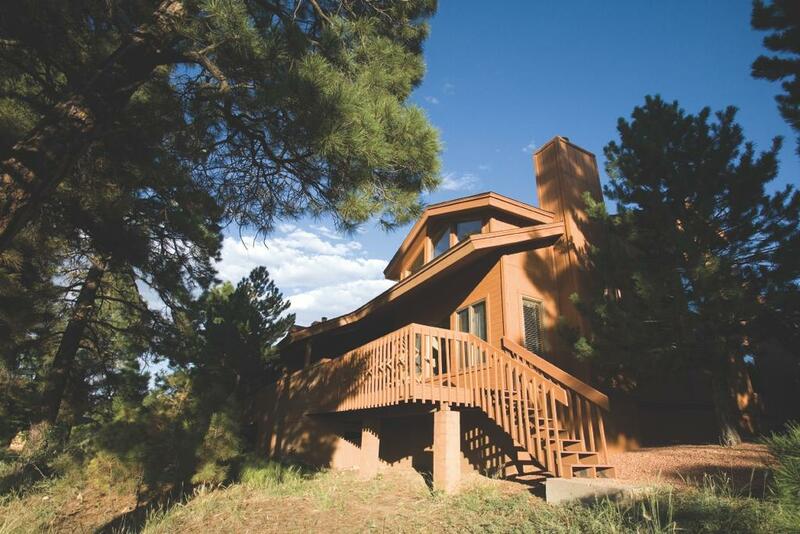 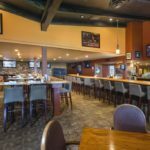 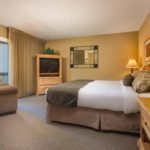 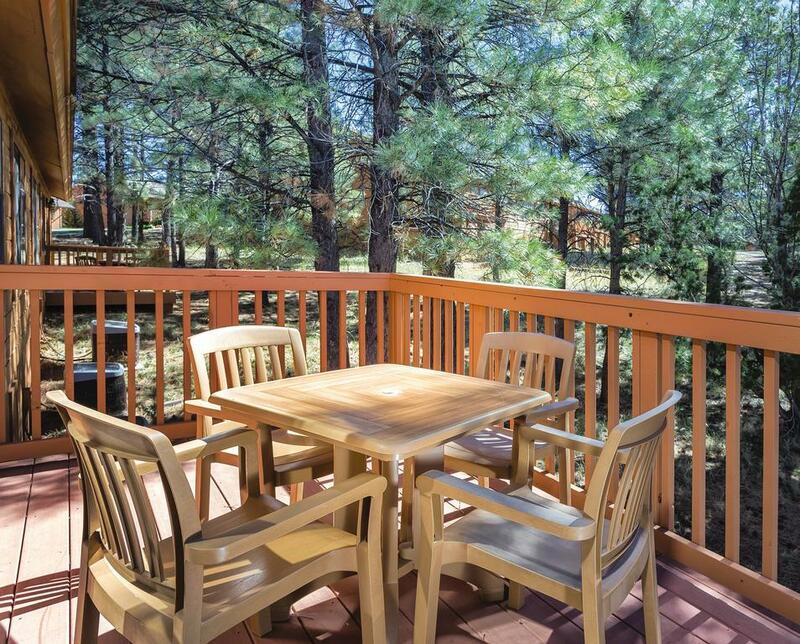 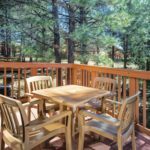 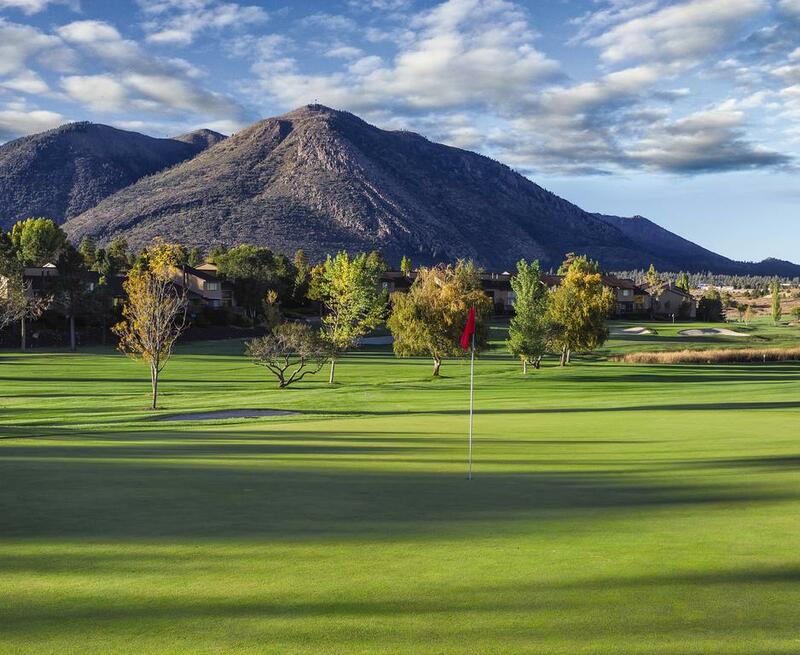 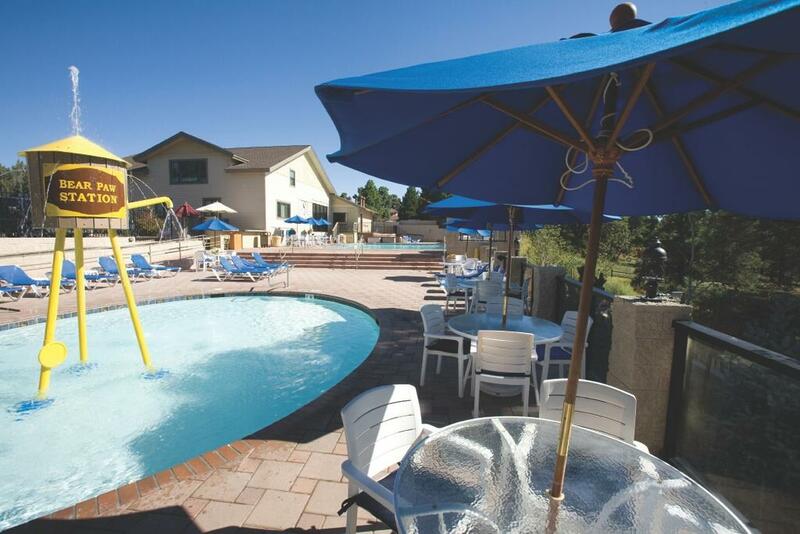 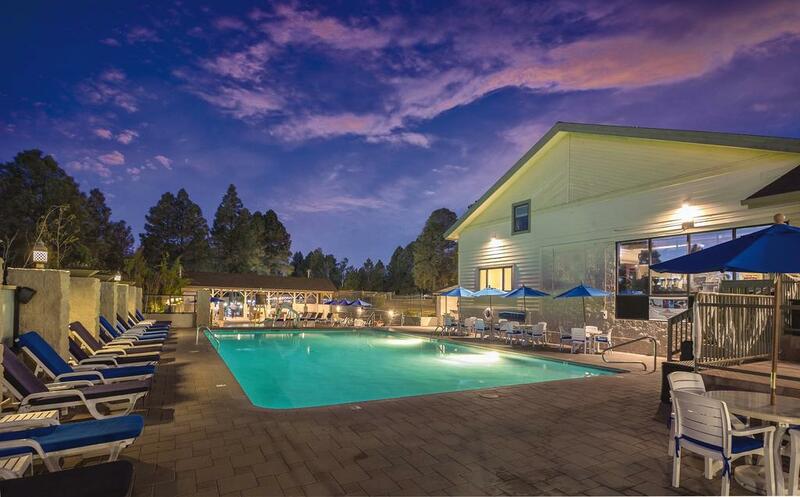 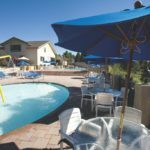 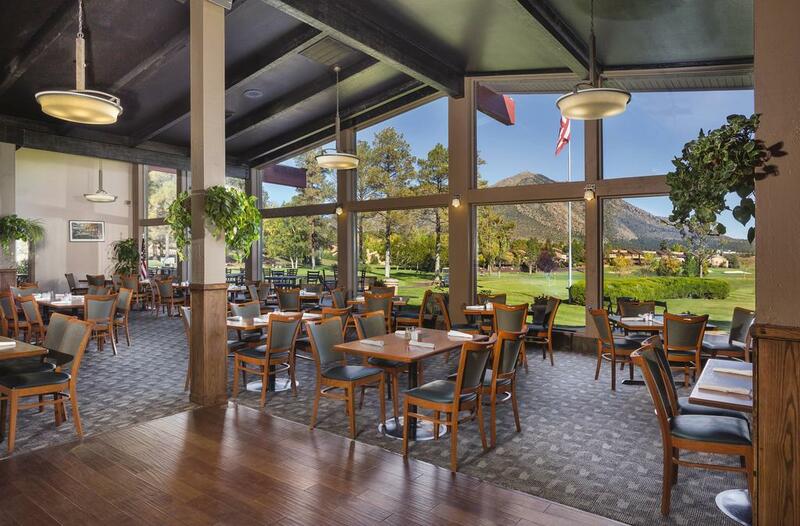 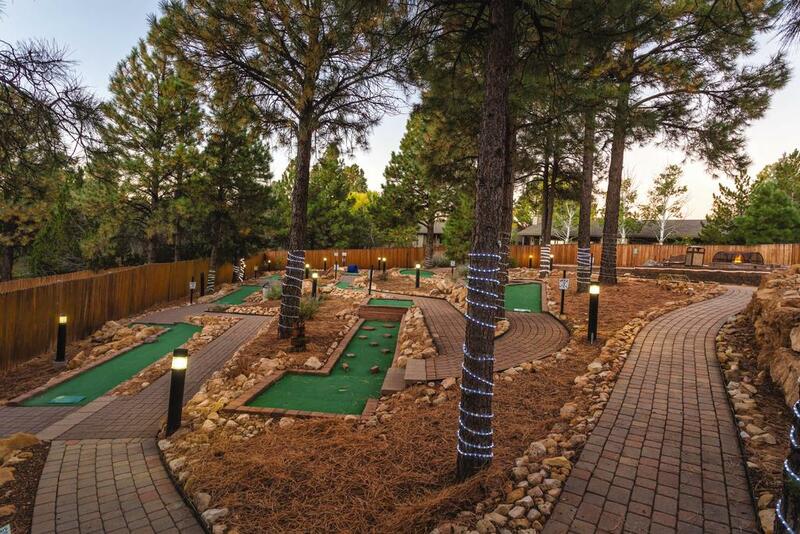 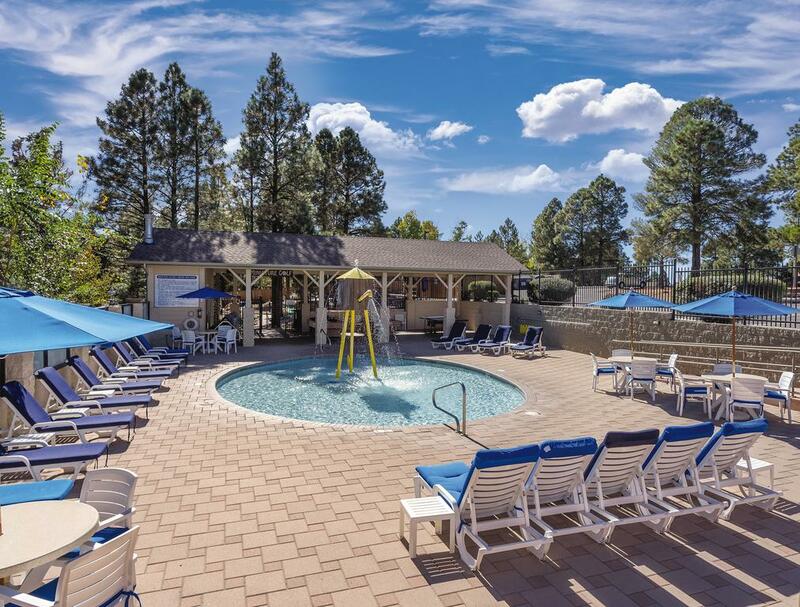 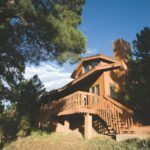 Wyndham Flagstaff is a 2,200-acre retreat surrounded by gorgeous views of the Flagstaff, Arizona landscape and the onsite golf course, Continental Country Club. 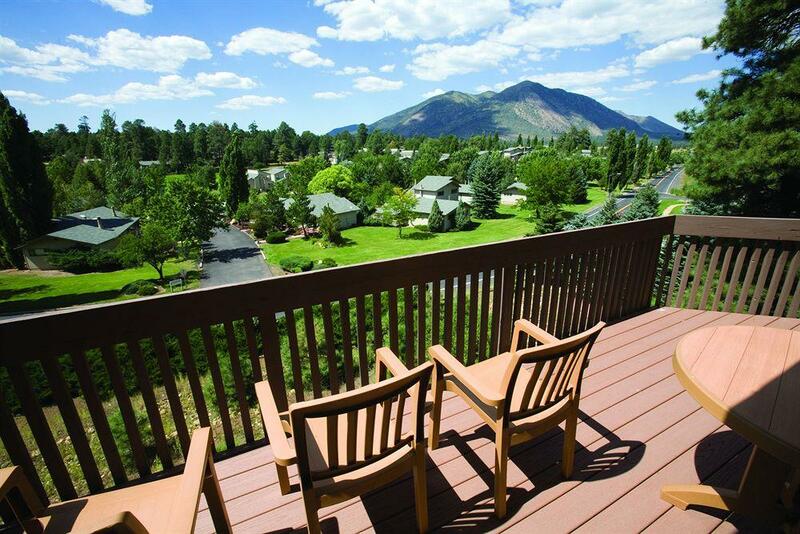 The moment you step into this spectacular escape, the fresh mountain air will instantly refresh and rejuvenate. 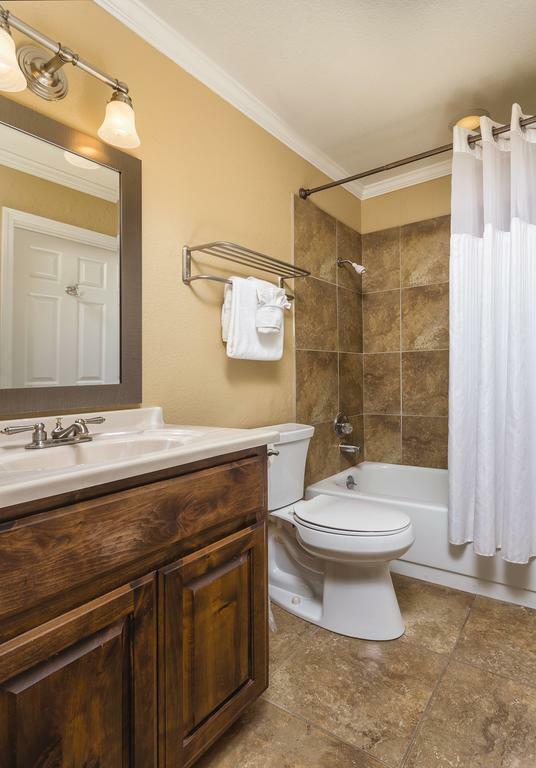 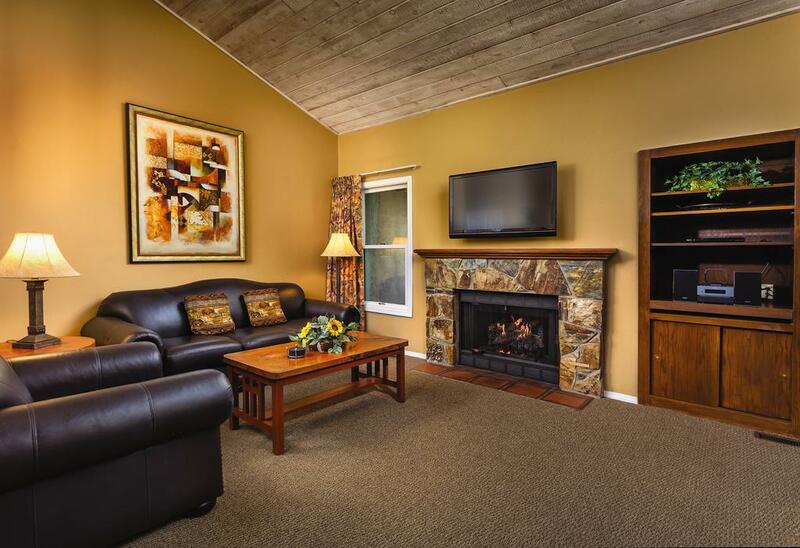 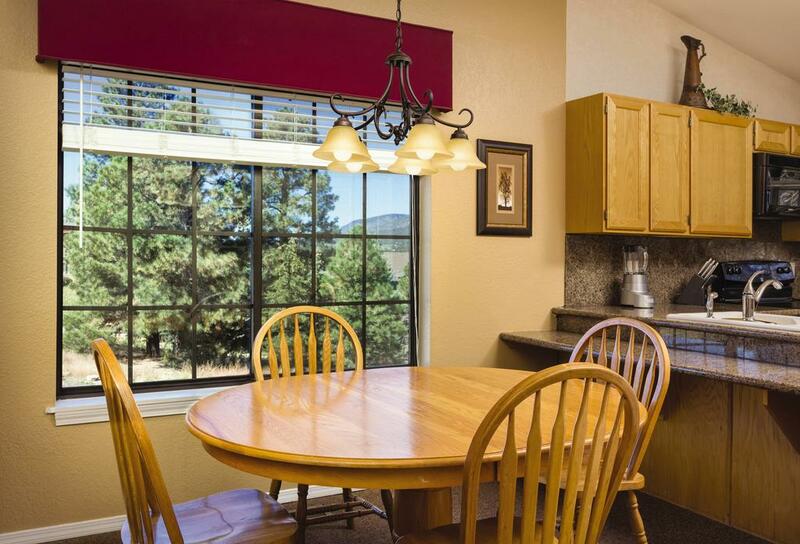 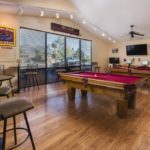 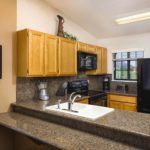 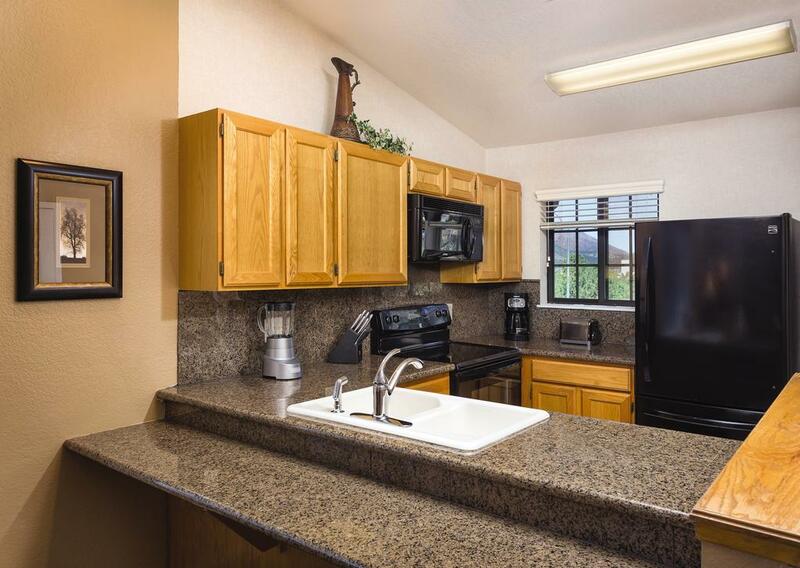 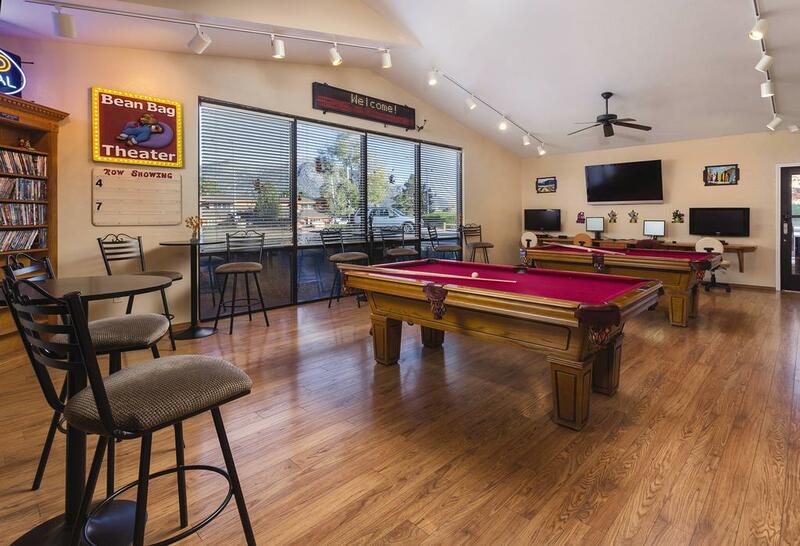 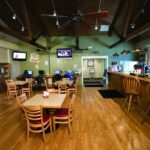 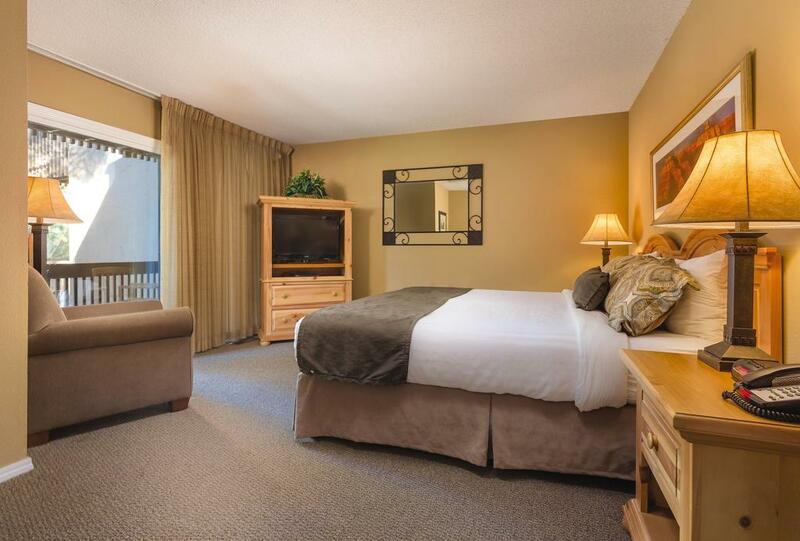 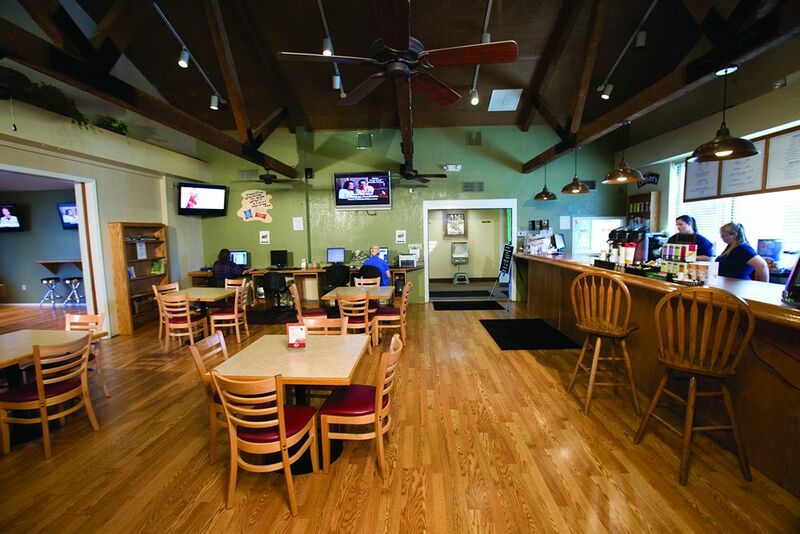 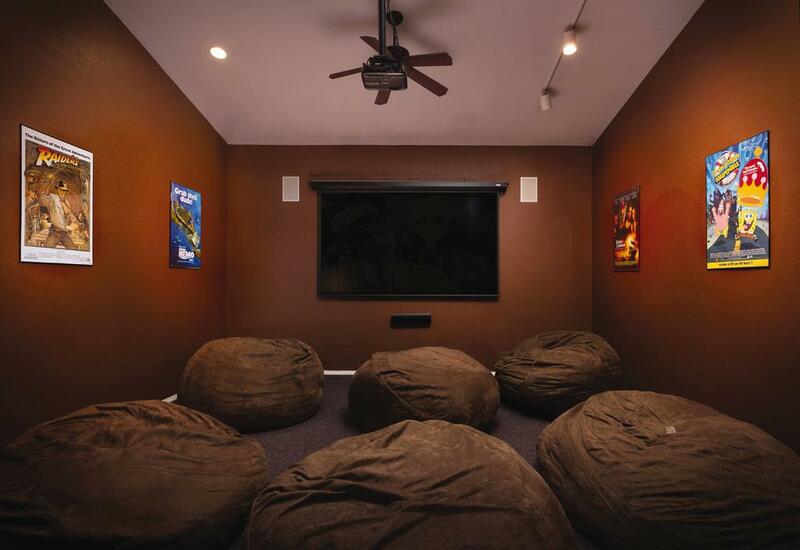 Stay in spacious one and two bedroom vacation condos, where modern amenities meet old-West charm. 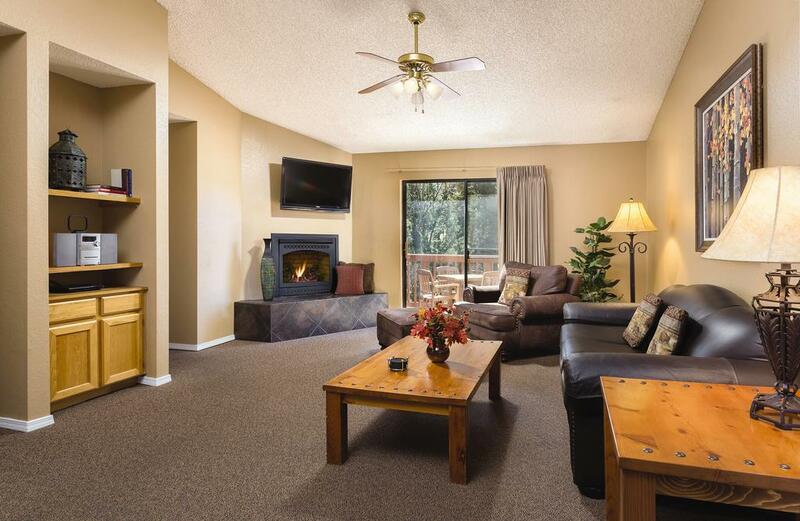 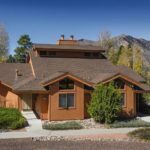 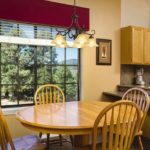 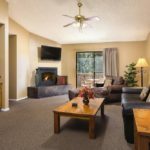 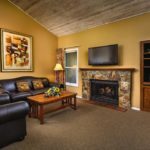 Bedspreads, upholstery and furnishings reflect the mountain desert region, while contemporary comforts make you feel right at home. 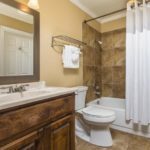 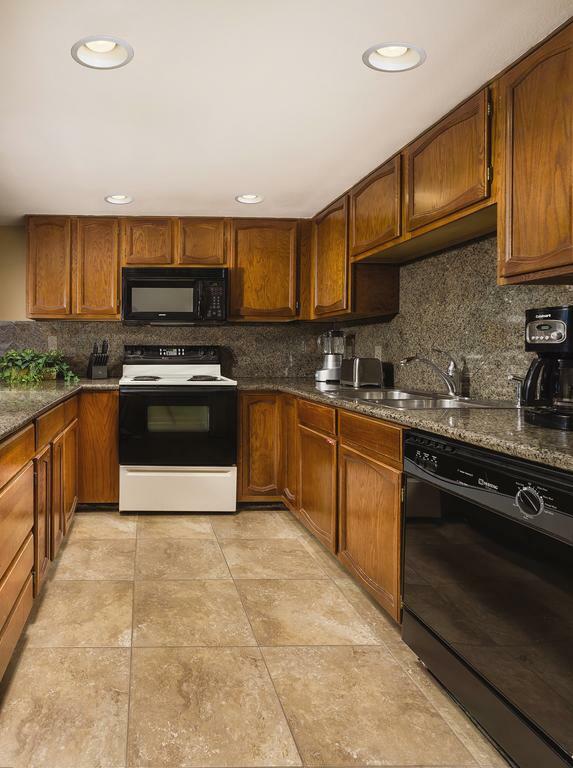 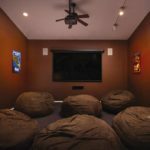 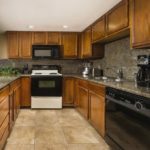 Condo highlights include private balconies, full kitchen, washer and dryer.